In the sequel culture we currently live in, it’s become accepted that most sequels are not going to be great. 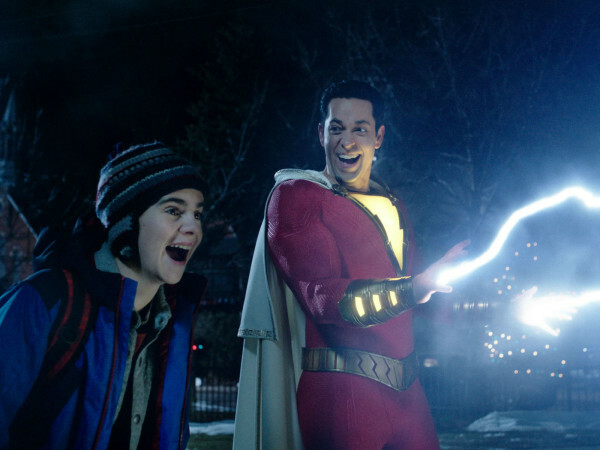 Some of them can be good, but the vast majority of them are pale imitations of their original films, mostly because the surprise factor has given way to familiarity, dulling any attempts to freshen up the material. That would seem to go double for a property like Planet of Apes, which is a remake of a remake. 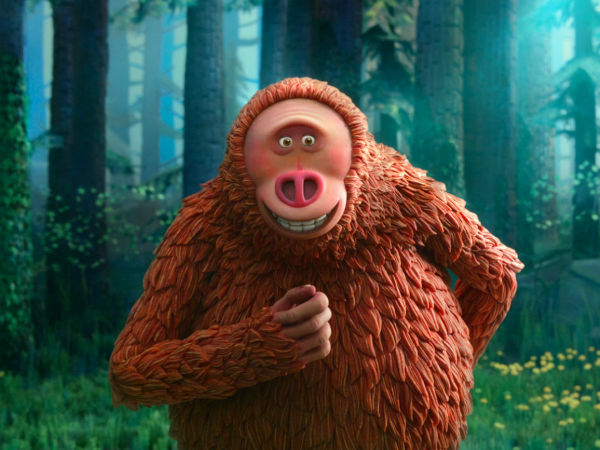 First came the well-known series from the 1960s, then Tim Burton’s derided 2001 version, and then a new series began in 2011 with Rise of the Planet of the Apes. 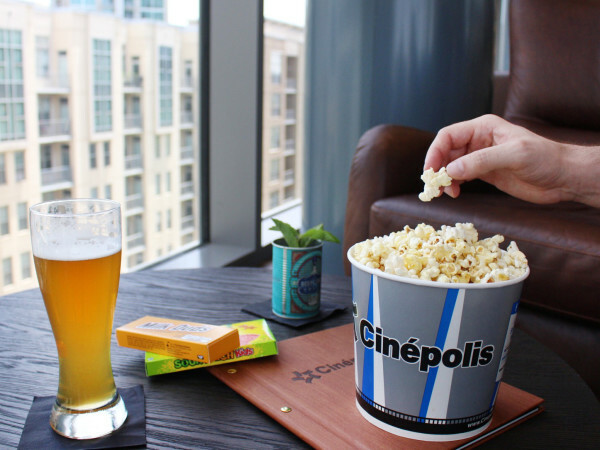 Against all odds, each of these new films — Dawn of the Planet of the Apes followed in 2014, and now War for the Planet of the Apes — has defied the peril of sequels by telling compelling stories that flow together near perfectly. 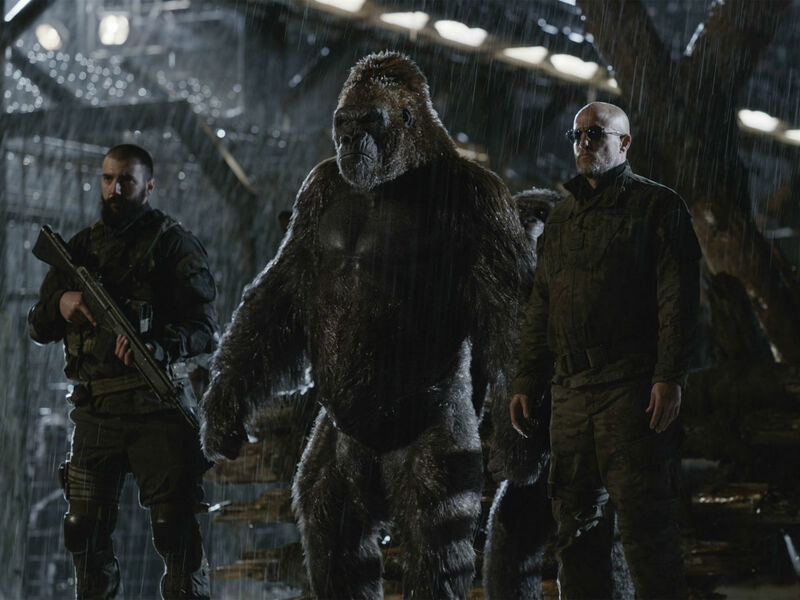 In the latest, Caesar (Andy Serkis) and his group of apes are hiding out in the forests of California, on alert for inevitable attacks from what remains of the human military. 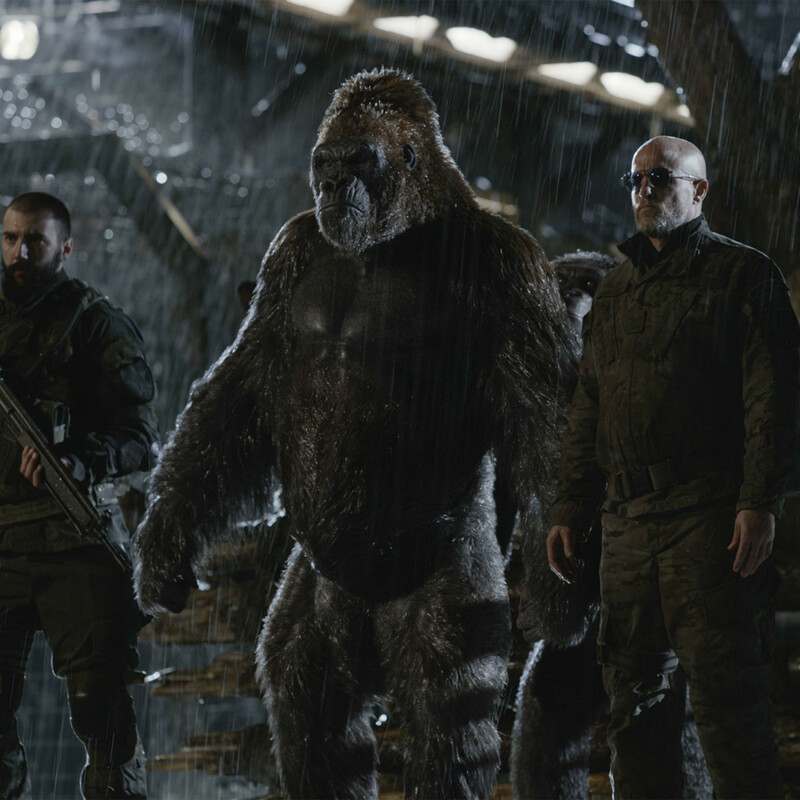 That military, led by a colonel (Woody Harrelson), is hell-bent on eliminating all apes, even after Caesar puts forth a peace offer. 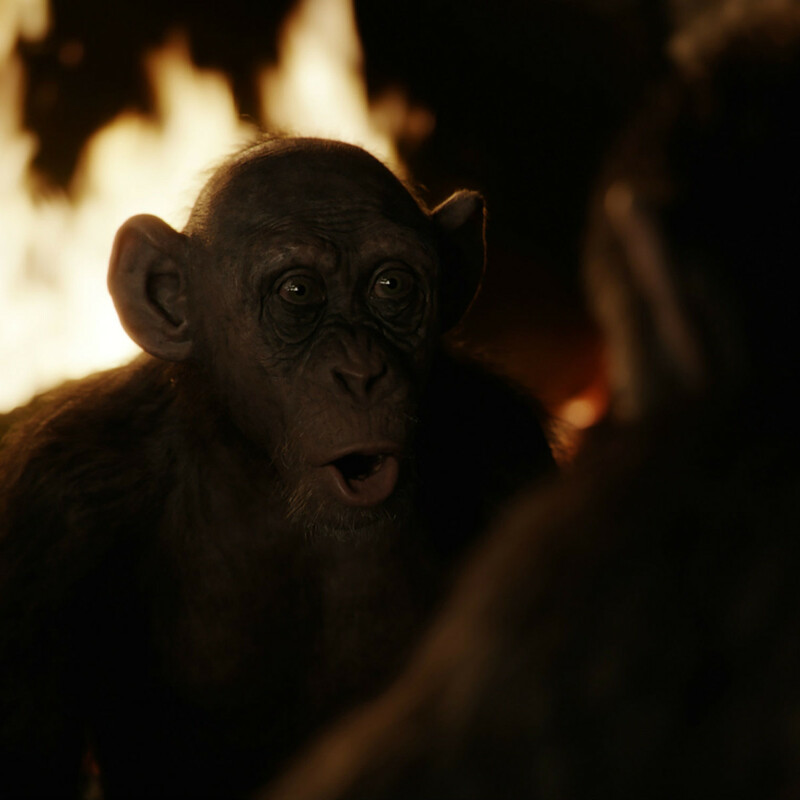 When an attack by the humans kills multiple apes, Caesar goes on a quest for revenge. But his passion for making sure that the colonel is brought to justice blinds him, inadvertently putting his group at risk. Caesar must decide between doing what’s best for him or doing what’s best for the group. The most interesting thing that the third film in the series has done is put the apes firmly on the side of the good guys. Through folly, incompetency, and ignorance, it's the humans that have created the apocalyptic world they now inhabit. The apes have a few bad apples, but for the most part they would be happy to live in peace if the humans would let them. 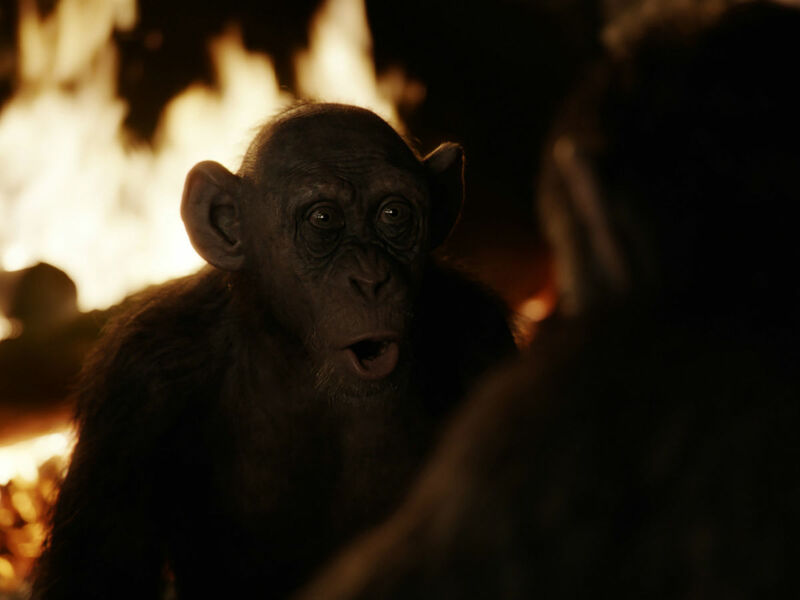 As always, the motion capture technology that writer/director Matt Reeves and his team use to turn Serkis and others into apes is astonishing. If you didn’t know any better, you’d swear you were watching real animals performing. 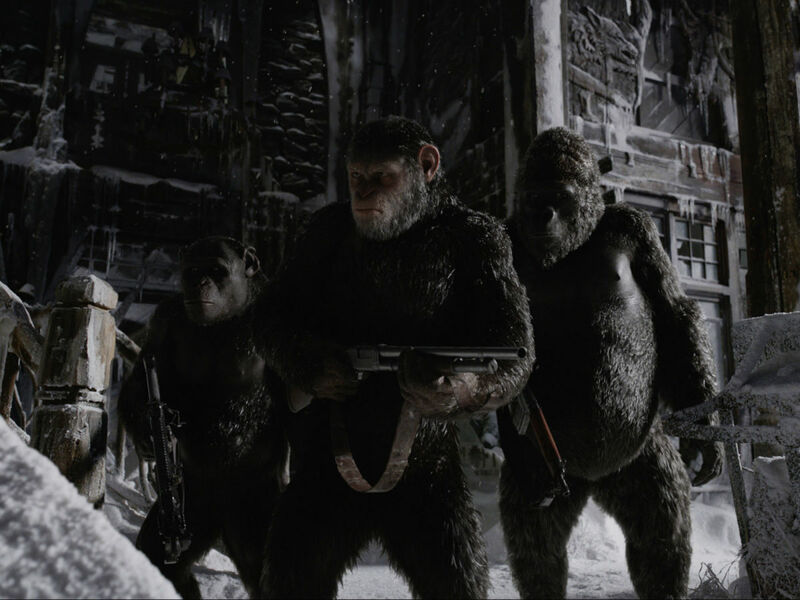 The detail put into the creatures helps the verisimilitude of the story immensely, to the point that it seems perfectly natural for apes to be speaking, using sign language, and wielding weapons. Aside from references to the original Planet of the Apes series that only true devotees will recognize, the film also has allusions to films ranging from Apocalypse Now to The Great Escape, putting a throwback vibe on a film that is otherwise thoroughly modern. Action scenes are used sparingly, but when they are, they deliver. Since wowing as Gollum/Smeagol in The Lord of the Rings trilogy, Serkis has become the go-to person for motion capture roles. Apologies to that first role, but Caesar is undoubtedly Serkis’ masterpiece. The depth of feeling that comes through his performance is amazing; were it not for him being as good as he is in the role, the movies wouldn’t be nearly the successes that they are. Blockbuster franchises are rightly derided for often not putting in the effort necessary to continue to entertain their fans. 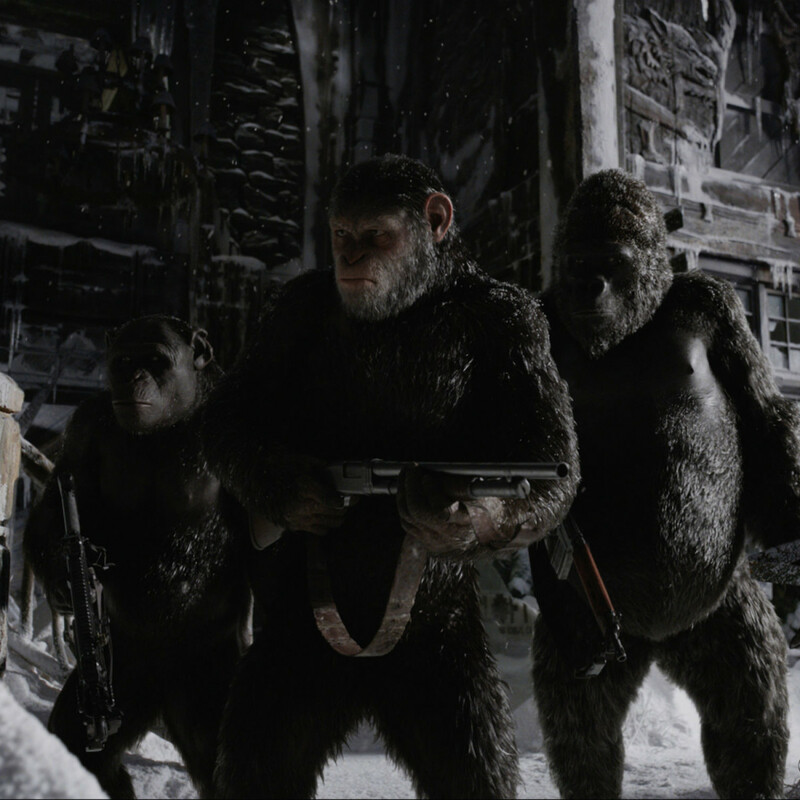 War for the Planet of the Apes is the exception to that rule, going all out to ensure that people keep coming back for more.